Gianfranco Zola believes Antonio Rudiger will make a swift return from a knee problem. The Chelsea defender limped off during Sunday’s defeat at Liverpool and will be unavailable against Slavia Prague. 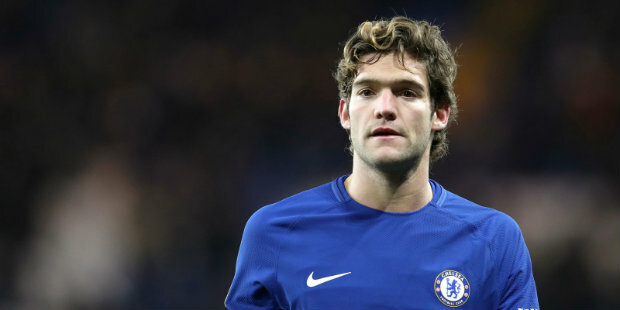 As well as Rudiger, Marcos Alonso and Ethan Ampadu missed training on the eve of the Europa League quarter-final second leg. But Blues assistant boss Zola is confident Rudiger will recover quickly and that there is every chance the German will return for the vital league game at Manchester United on 28 April. “There is a strong possibility that we will see him. He’s a warrior,” said Zola. Chelsea initially feared Rudiger could be sidelined for the remainder of the season. “It looks not as bad as we thought, luckily, because when he came off limping we were worried,” Zola admitted.